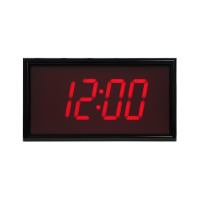 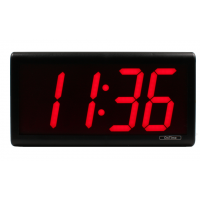 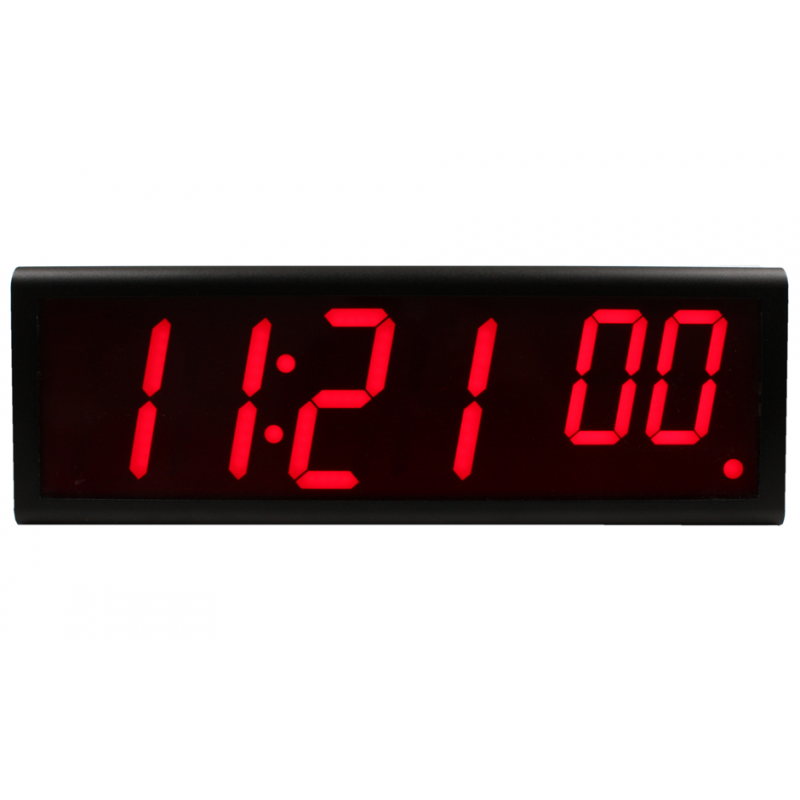 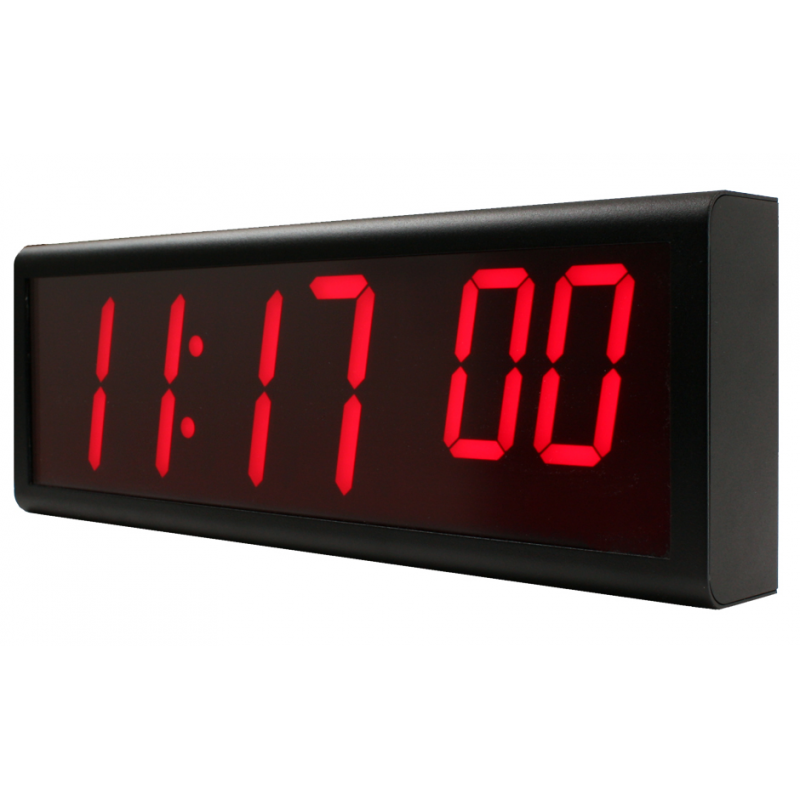 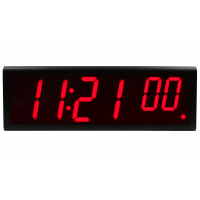 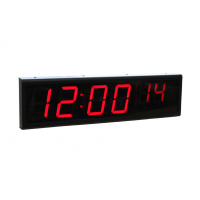 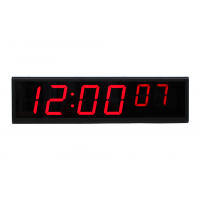 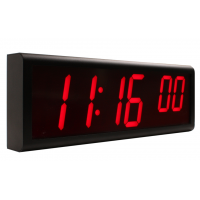 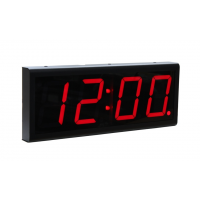 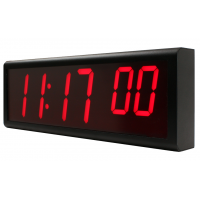 The Inova 6-Digit NTP Clock (now known as the Novanex Solutions NTP clock) is available in either (HH:MM:ss) or (HH:MM) formats. 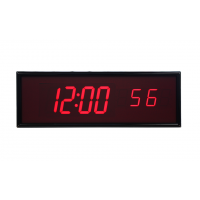 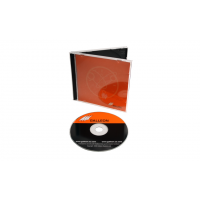 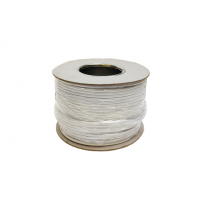 It is fitted with anti-glare plexiglass and available in sizes between 1.8" and 12" inches. 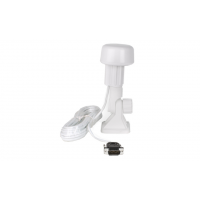 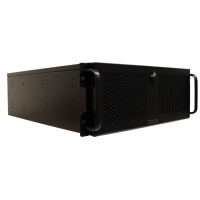 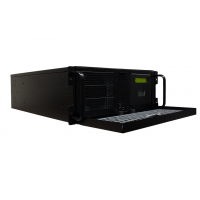 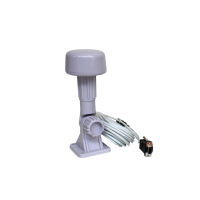 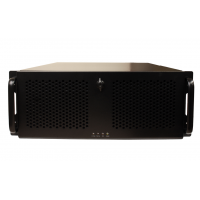 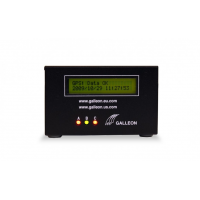 Powered from a mains outlet and developed from an Aluminum body the unit can synchronise with a Galleon timeserver through an Ethernet port for accurate and precise readings. 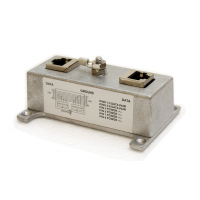 Up to 1 second per year with included high accuracy crystal oscillator at 0°C to 40°C. 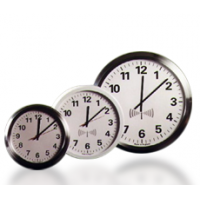 For increased accuracy, a time receiver option is required. 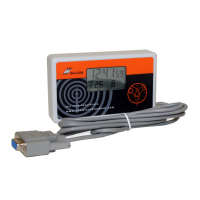 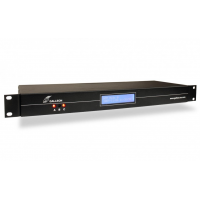 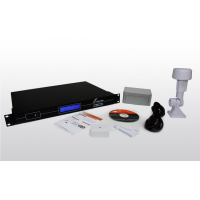 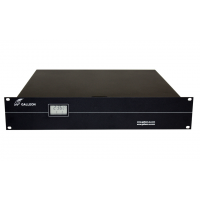 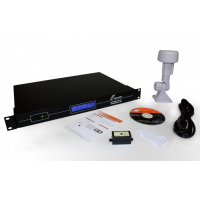 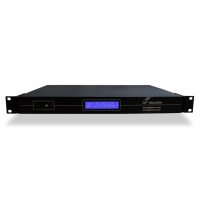 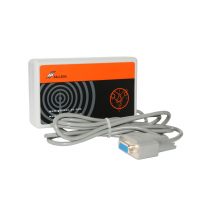 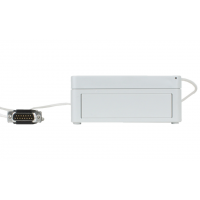 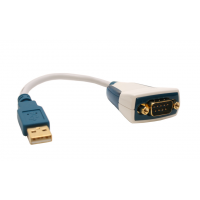 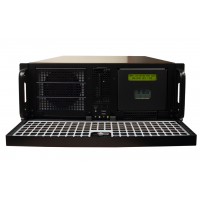 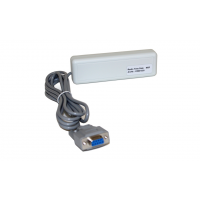 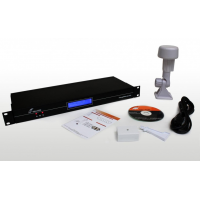 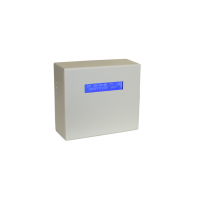 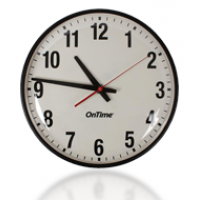 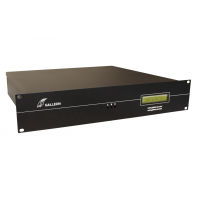 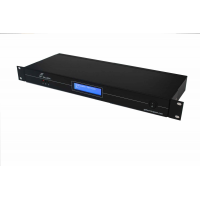 Available time receivers include GPS, CDMA, IRIG-B, SMPTE, PC and Ethernet.